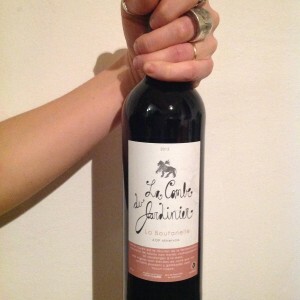 Jolly joseph is a fresh easy wine, it is made with 50% of our old vine Carignan and 50% Grenache grown high up on the hillsides surrounded by wild garigue and forest. Its clean and mineral flavors go perfectly with a simple meal or bar-b.q and can be enjoyed slightly fresh in the summer time. 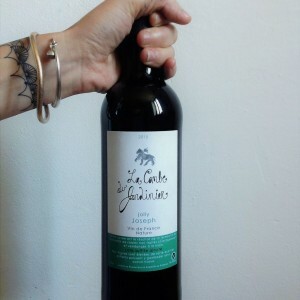 It is made from pure organic grapes, 0 sulfites or other additives are added to the wine at any moment. Predominantly Carignan with just a touch of Grenache and Syrah this complex gem will stop you in your tracks and demand your involvement. 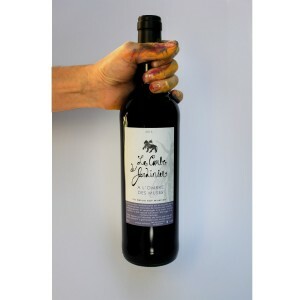 It is a sophisticated blend of fruit, minerals and woody flavours that will amuse both your taste buds and your imagination. 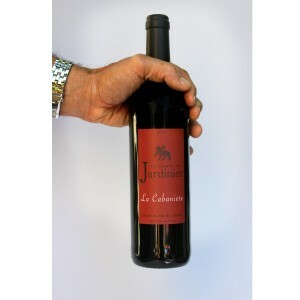 The Carignan is our smallest and oldest vineyard. It is a variety that is generally overlooked in these parts as it’s susceptible to disease but for those delicate growers who are able to nurture a Carignan to full maturity are rewarded with a fresh and honest grape capable of genuine beauty. This little darling is a seriously class act. 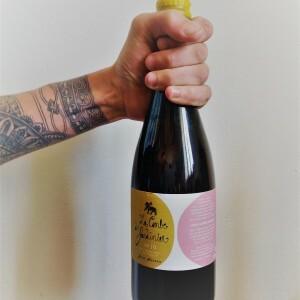 A blend of Grenache, Carignan and Syrah is pressed, fermented and aged in oak barrels then stirred through out the winter to produce a complex and buttery rose with hints of fruit and flowers. It is not your average ‘rose de piscine’ but a dense wine that can be served with a special summer meal, afternoon lunch or Christmas feast.